Autumn migration is coming as well as a new exciting season of raptor watching. If you are a raptor maniac or if you are simply curious to participate to a fieldwork you can join our count. We are going to start the field season the next 11th August and we are going on until the end of September. We will use two different watchpoints and a radar station to monitor raptor approaching the Strait of Messina. Our study area is along the western slope of the Aspromonte mountain and the last years we counted about 20.000 raptors from a single watchpoint. 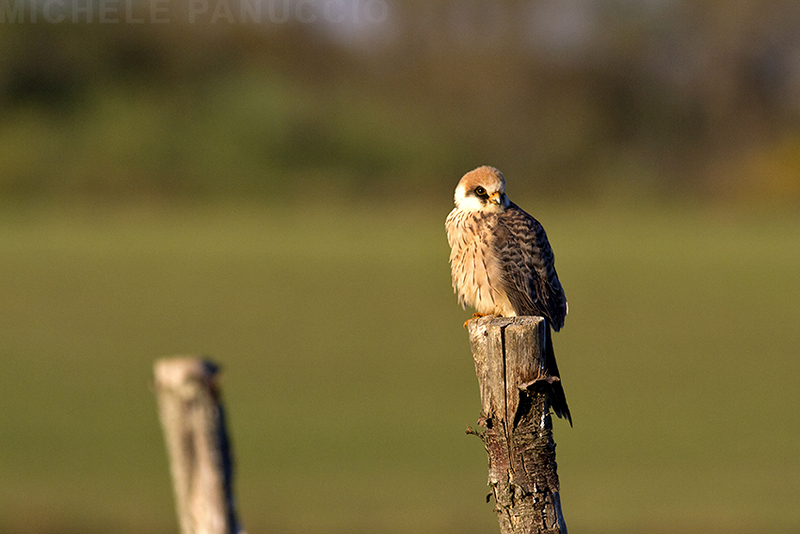 Most of raptors are Honey Buzzards, Black Kites, Marsh Harriers and Kestrels/Lesser Kestrels. Other species regularly observed are: Montagu's and Pallid harriers, Ospreys, Egyptian Vultures and Black Storks. The monitoring activity is conducted by professional ornithologists and volunteers coming from different European countries. Moreover also other people involved in land bird migration count attended at the workshop. 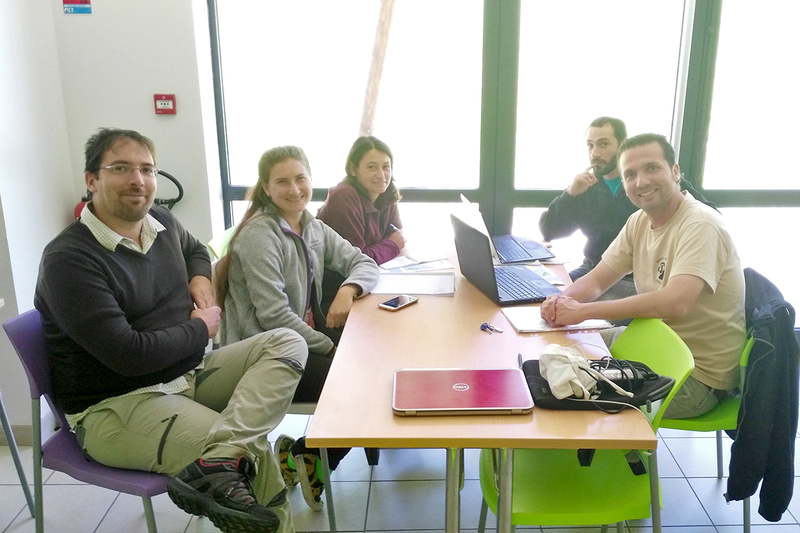 All the participants agree to constitute a permanent network with the aim to promote conservation and knowledge of migrating raptors, to share best practices, volunteers management and to cooperate. It is important, in fact, to let the activity working at the different sites and to analyse data collected at the different sites in order to give a wider perspective to our work and to answer major questions related to raptor conservation and ecology. We are proud that the proposed name of the newborn network recall the one of our smaller Mediterranean network. The name is Raptor Migration Network. Soon an official document of the Network will be published online and in the next month a new website will be available. Here below a picture of a plenary session and one of the Central flyway working group.